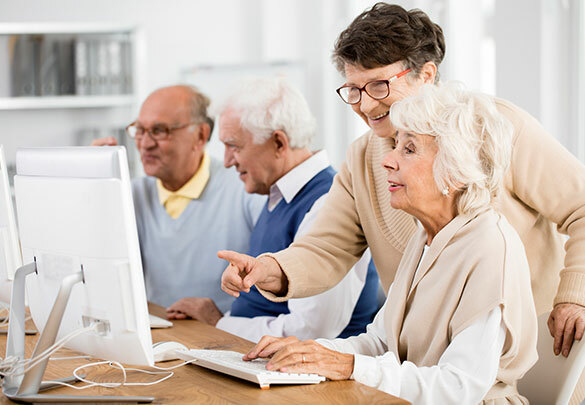 Assisted living and nursing homes, and the like, all need to have a wireless network, multiple phone lines, nurse call systems, intercom and paging, controlled access and security cameras, along with an emergency evacuation plan. BCS has all of these needs covered. We can design the right solutions to your facility, or make improvements to your existing infrastructure. Facilities can also provide visually stimulating areas with commercial-grade televisions that can be used in game rooms, common room spaces, and much more to give your residents a pleasant and entertaining living space.